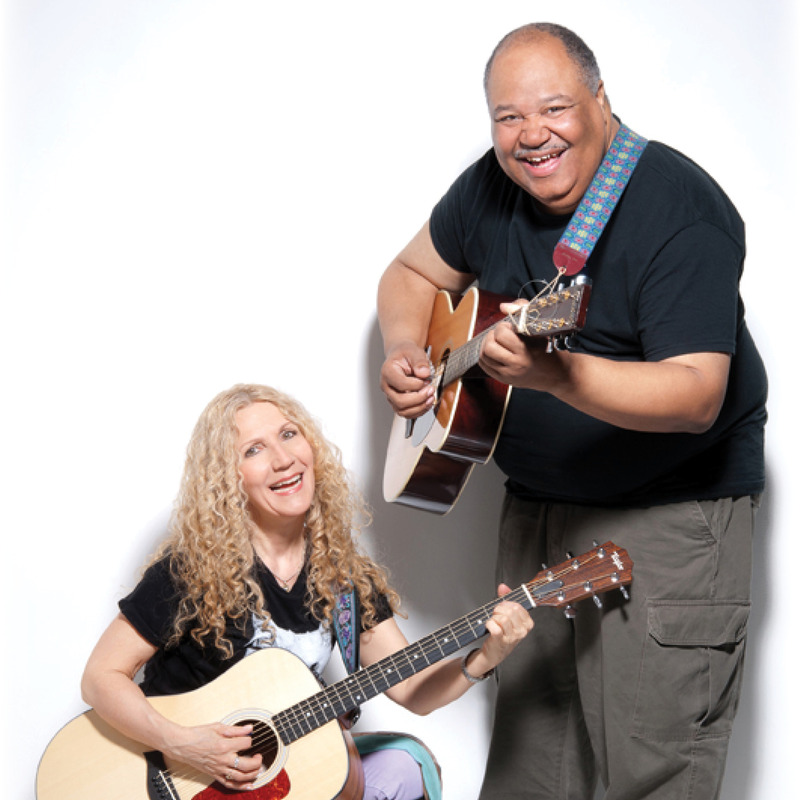 Wendy Morgan and Darryl Boggs present their acclaimed family music program. Let your imagination soar and your positivity shine! Registration required.